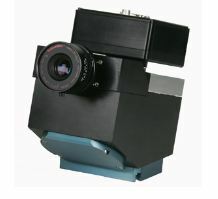 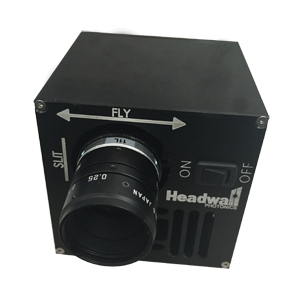 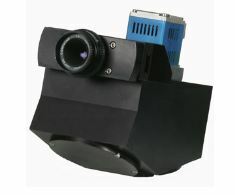 Headwall Photonics is the world’s leading high-volume manufacturer of original holographic diffraction gratings, optical modules, and fully integrated imaging instruments for remote sensing or advanced machine vision. 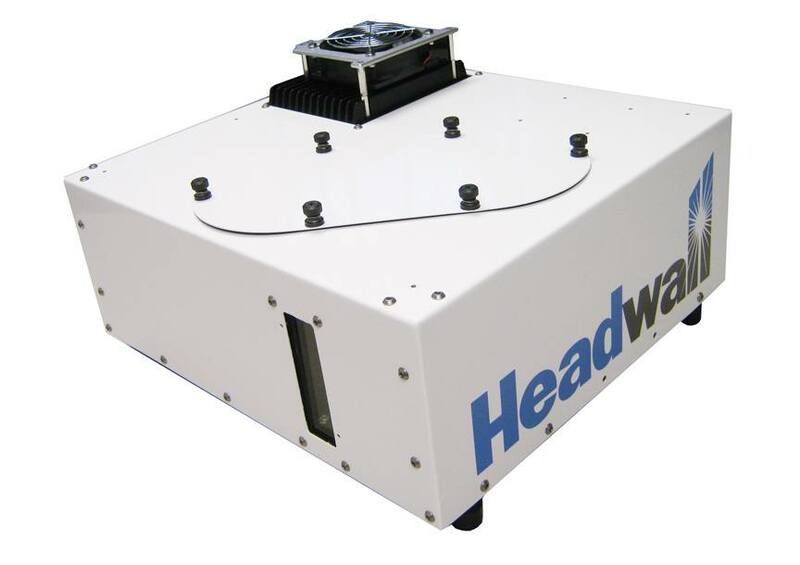 Based in Massachusetts, Headwall Photonics is a groundbreaking technology venture that was founded in 2003. 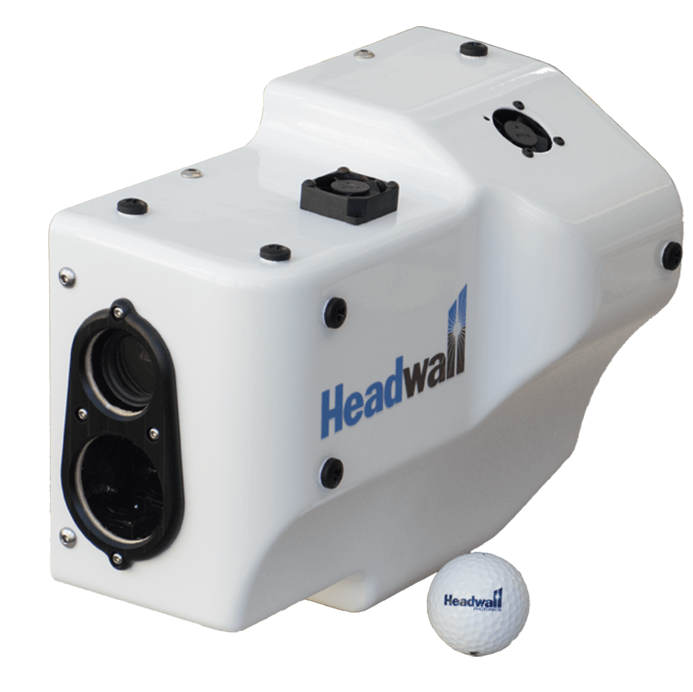 PAS has been the Australia / New Zealand distributor of Headwall spectral imaging including the award-winning Hyperspec® instruments since 2013. 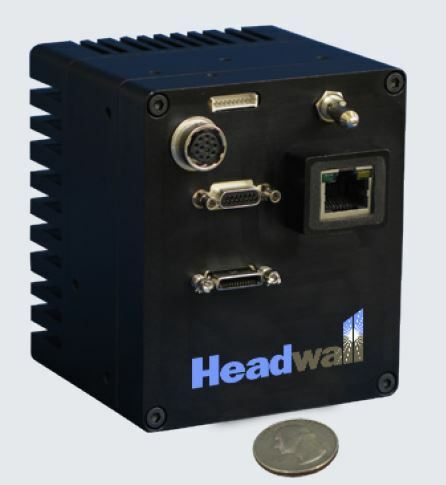 We provide sales support, service and training for these application-specific, rugged and versatile analysers. 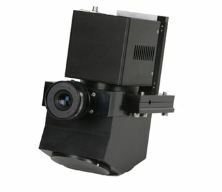 Application areas include advanced machine vision (inspection of food products); remote sensing (precision agriculture and environmental research); medical/biotech (cancer cell detection); and military/ISR. 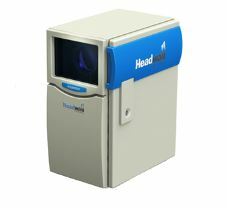 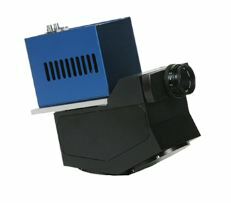 Read about this innovative use of spectral imaging with Headwall solutions.